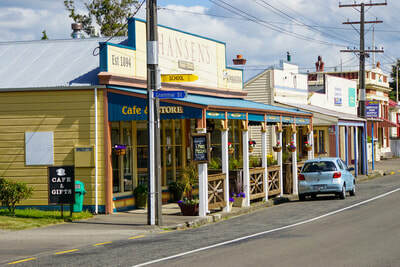 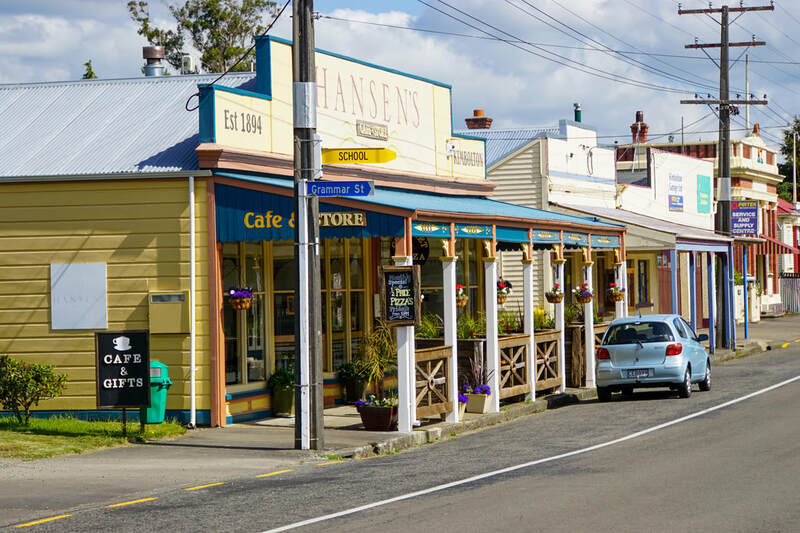 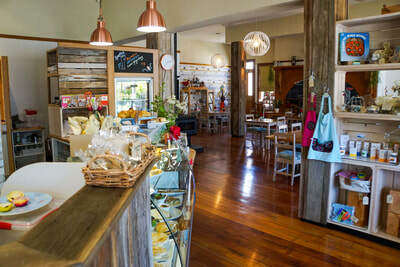 Hansen's Cafe and Store is situated in Kimbolton. 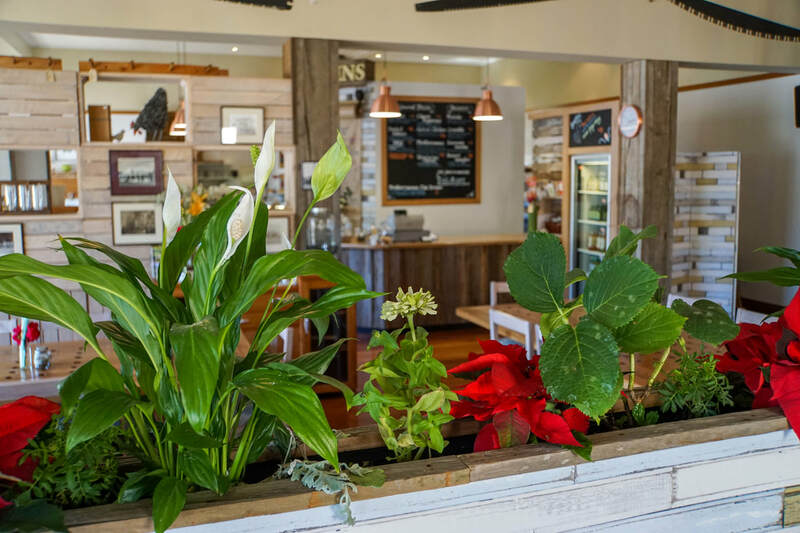 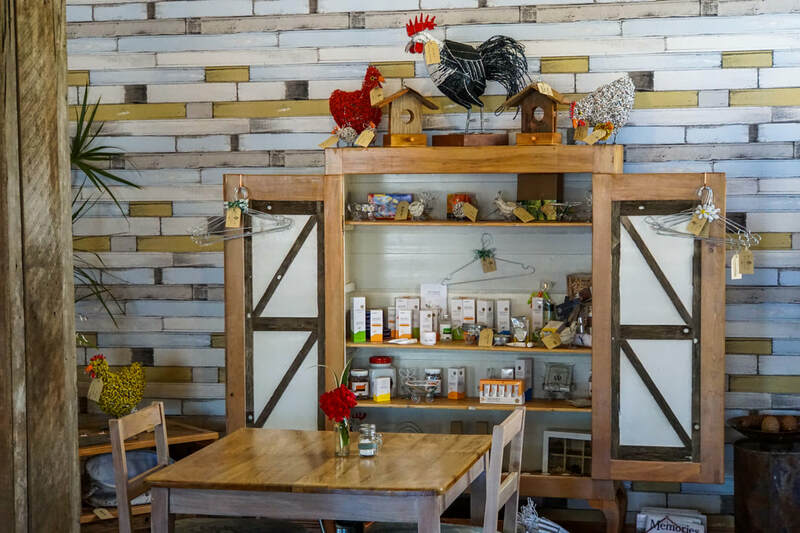 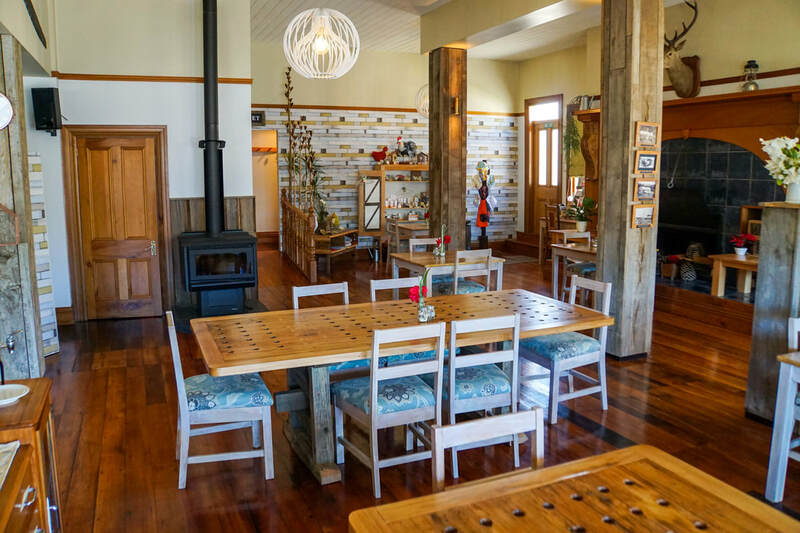 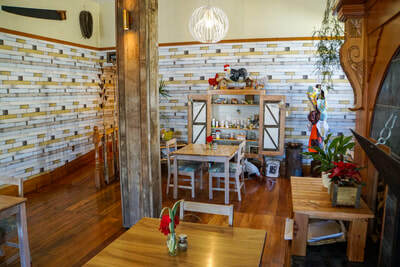 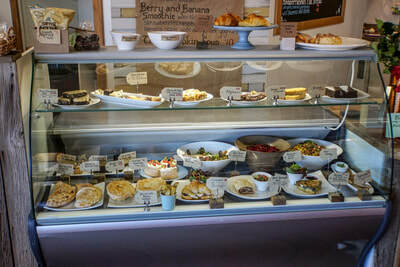 The owners have completely renovated the inside of the Cafe creating an amazing atmosphere. 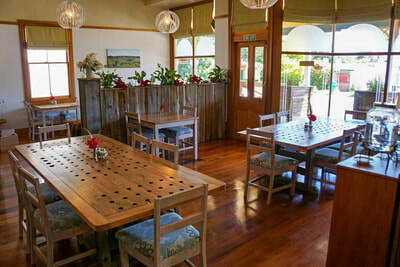 The owners provide a variety of healthy home-cooked meals, including pizzas and cafe food at reasonable prices. 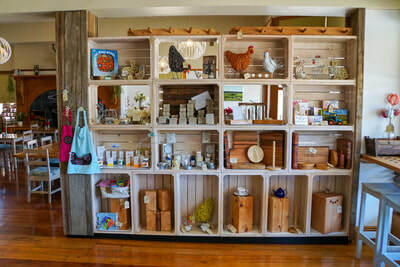 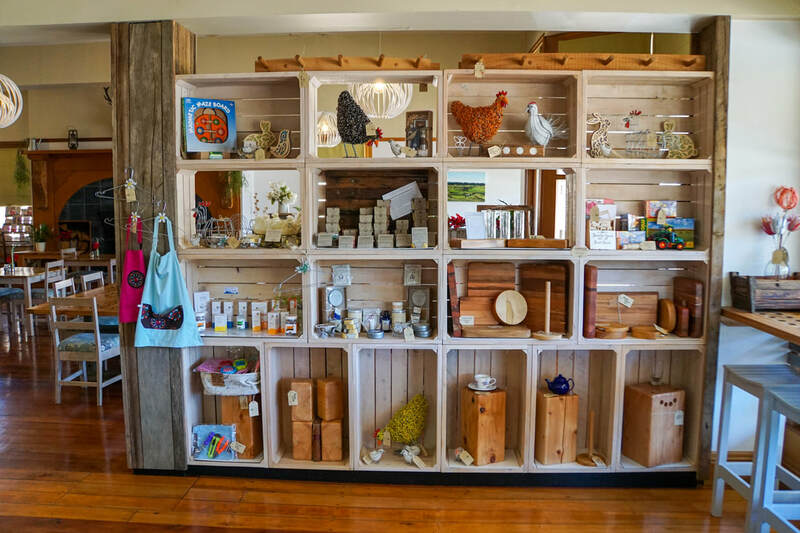 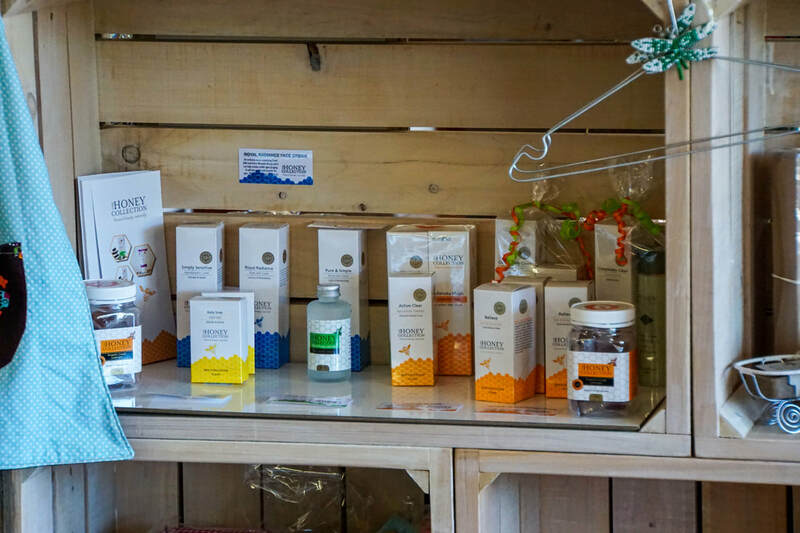 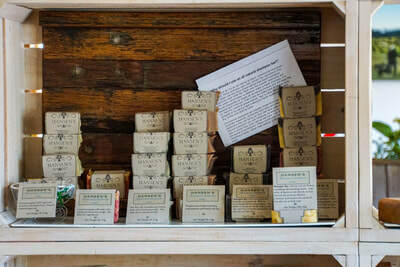 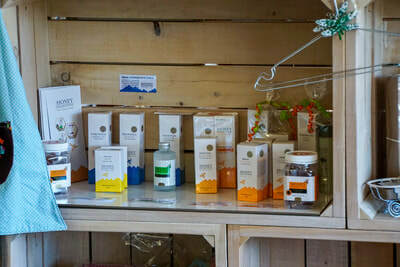 ​There are also a variety of gifts for sale including hand-made soaps.